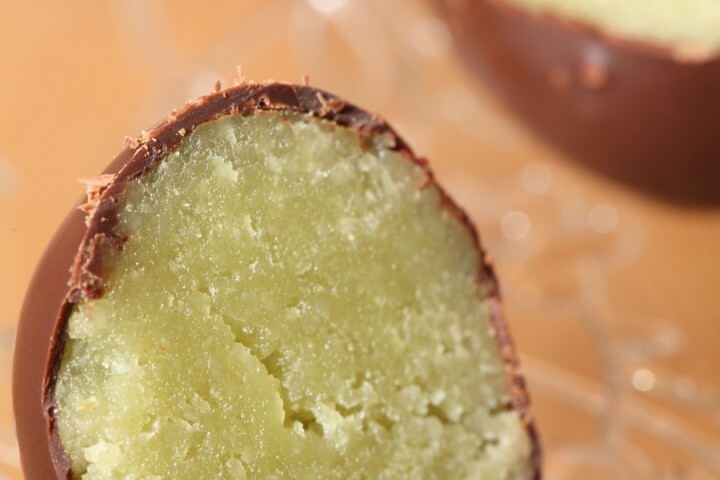 With good ingredients you make yourself the most delicious marzipan. With the Holiday season on the way it’s the perfect time for it! The best tip I can give you is to grind the almonds with the icing sugar, because if you just grind the almonds the oil from the nuts will leave you with a lumpy mass. Some people will use marzipan in their Christmas stollen. We use something a bit different called ‘amandelspijs’ which is an almond paste made with granulated sugar and an egg yolk is added just before use. You can find the recipe here. You can use food coloring for different colors. Even better, use natural ingredients for coloring. For example you can use macha green tea for a subtle shade of green or saffron for yellow/orange and cocoa powder for brown. Sift the icing sugar. 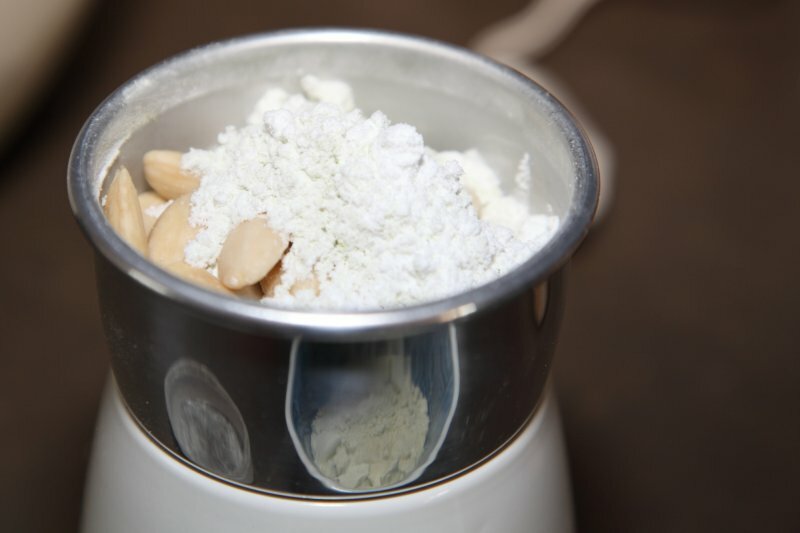 Grind the almonds together with the icing sugar together to a fine flour (if you do not have a good mill almond flour can be found in health food stores or at a wholesaler). 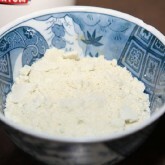 Strain this mixture with a fine sieve, to hold back the coarser grains. Add egg white, lemon zest and other ingredients of choice and knead well. 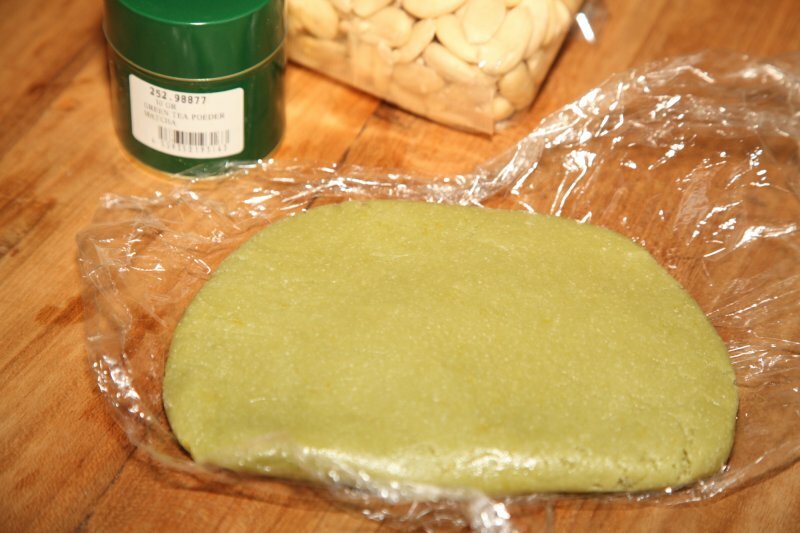 Wrap the marzipan in plastic wrap and leave overnight in the refrigerator. You can then use it for lots of different recipes, as decoration or as an ingredient and the kids can make fun shapes with it too. 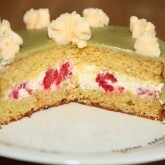 One of my favorites is covering marzipan in chocolate or making a princess cake. ‘Strain this mixture with a fine sieve’. 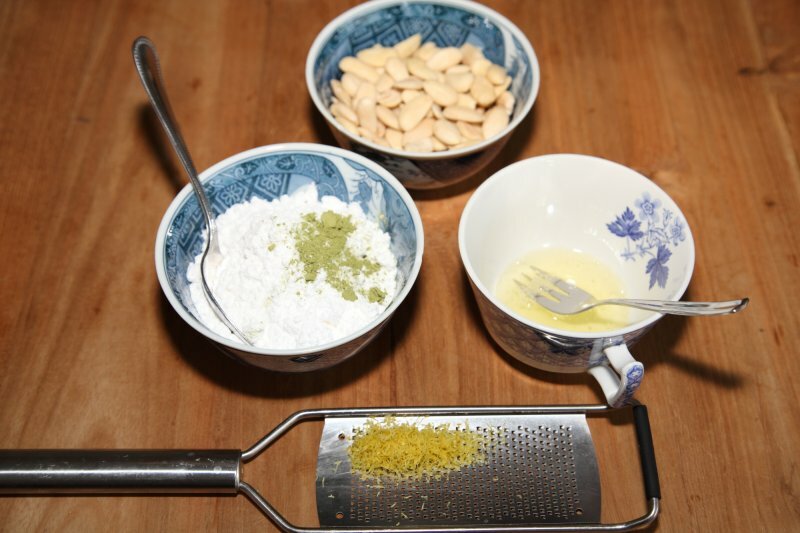 Have you ever tried to sieve almond flour with any sieve, let alone a fine one? Utterly impossible as almond flour is too coarse; rendering this ‘recipe’ useless. 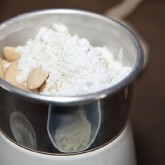 Yes, you are right, if you do not have the option of a good mill to grind the almonds with sugar, bought almond flour can be too coarse to put through a sieve. 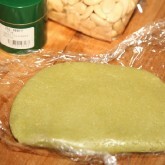 You could still make the marzipan, it will just not be as smooth. But if you have a coffee mill like we do, it is possible to get a nice enough consistency. You are right about the egg white, but the very high sugar content makes for good preservation. We do feel that, looking at the other ingredient (almonds) that for freshness and flavor it is best to use it within two to three weeks of making it. 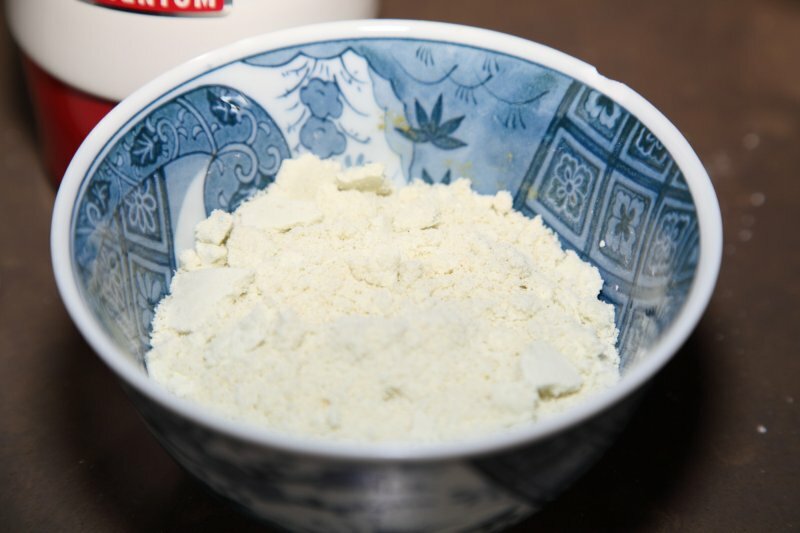 You need to wrap it and store it in an airtight container to prevent it from drying out. We would advice the same for the chocolate covered version. 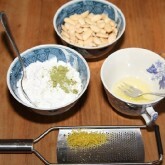 We do not know what the result is using cashew nuts, maybe the oil in these nuts reacts different than that in almonds. Maybe you also need less egg white with it or a different amount of sugar. In Holland marzipan is eaten in all kinds of ways, in chocolate or made into shapes and figures for example. You can use it in baking too, but it is best when it is ‘hidden’ in bread or added to cakes so it will keep its color and moisture. So marzipan on its own is not baked in the oven. Plan I use this recipe as an ingredient for the marzipan classic cake? Yes you can, but it is a bit harder to get the consistency just right and of course there are no additives, stabilizers, preservatives etc. in there that are added to the ready to use stuff that probably make it easier to use. Because it is all rather expensive, because of the almonds, I would suggest trying it out with a small cake. But it is fun to do and the taste is very, very good. do you need almond paste in this recipe? I read it but wasn’t sure! No, you need either whole blanched almonds that you grind yourself or you buy almond flour and then just follow the recipe above. The biggest difference between marzipan and almond paste is the use of icing sugar in the first and granulated sugar in the second. Good luck with it, it’s really worth making your own! I made that cake sort of by heart for my own birthday, because I was inspired by the Swedish Princess Cake (see: en.wikipedia.org/wiki/…ncess_Cake) . So I made a sponge as a base. 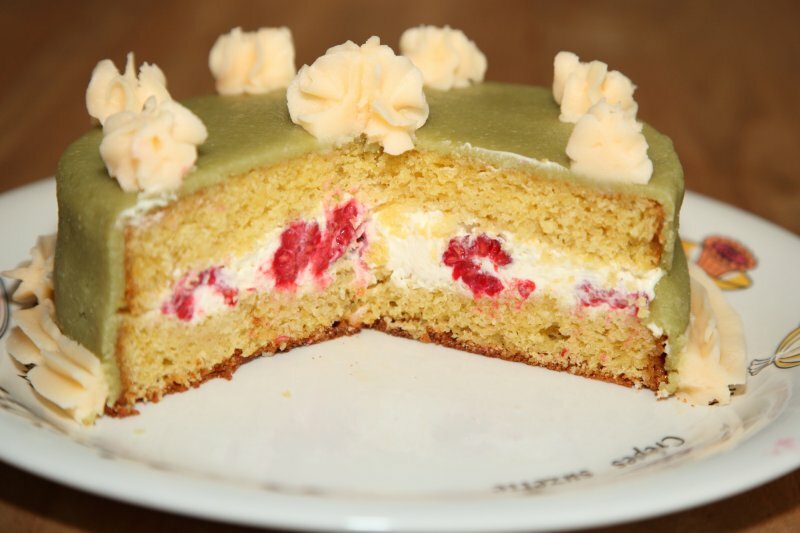 I made the marzipan with macha green tea for the color and the filling if I remember well was a combination of mascarpone and cream (with sugar and vanilla I believe) with fresh raspberries and for the butter cream I added a hint of mandarin orange juice. I did not write it down so I do not have an actual recipe for it. But, as I always say, if you put matching delicious ingredients together you’ll probably get some sort of delicious result (or very edible at least)! I just love the cake in the last picture. Maybe when you have time, can you tell me how you made it? The colours look amazing and the cake simply takes my breath away! I come to your website on a daily base, several times a day, sometimes just to look at those lovely desserts and every time I come, I find something new. Your website is inexhaustable! Hope I’m not bothering you too much. Thanks!